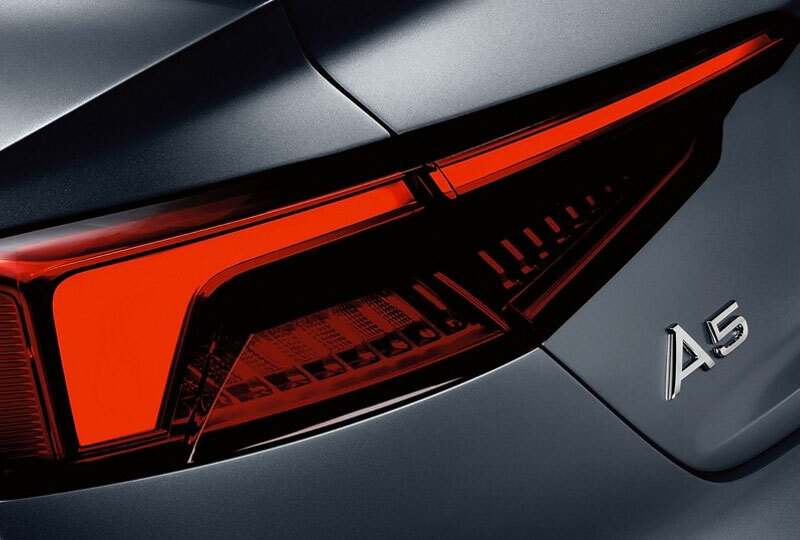 The 2019 Audi A5 Sportback from Audi Jacksonville in Florida - serving St. Augustine, Ponte Vedra, and Jacksonville Beach - proves that a mid-size luxury sedan can thrill the senses as much as a sports car. Prominent wheel arches, a crisp shoulder line, and a longer wheelbase craft an athletic profile that begs to be noticed. 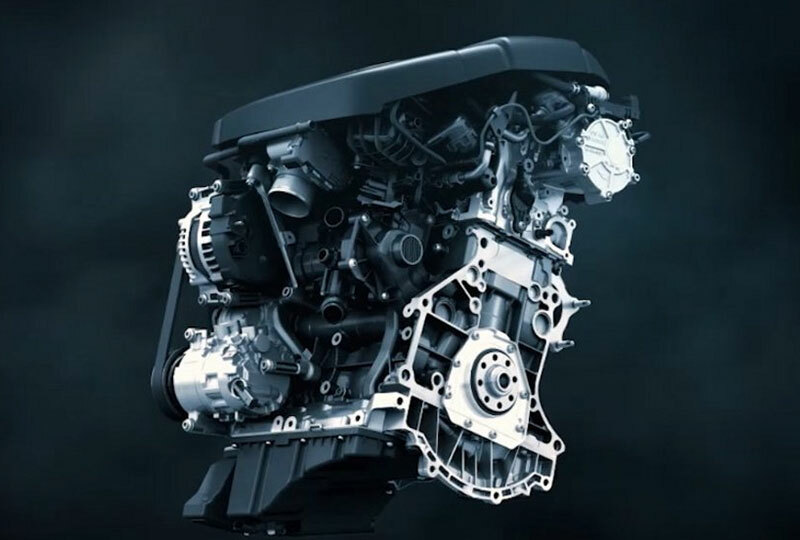 The dual exhaust outlets alert passersby that this vehicle means business, and the 248-hp, 2.0L TFSI® turbocharged engine has the strength to back it up. Paired with Audi's Quattro® all-wheel-drive system the engine package gives you power and handling no matter what the road has in store. As you have a seat inside the 2019 Audi A5 Sportback, you'll marvel at the elegant, wing-design dashboard and exquisite Dark Walnut Wood inlays. You and your front and rear passengers all stay comfortable with standard three-zone climate control. Pair the standard Audi Smartphone Interface featuring Apple CarPlay® and GoogleTM Android AutoTM with the available Bang & Olufsen® 3D sound system, and you'll swear you're front and center at your favorite artist's concert. 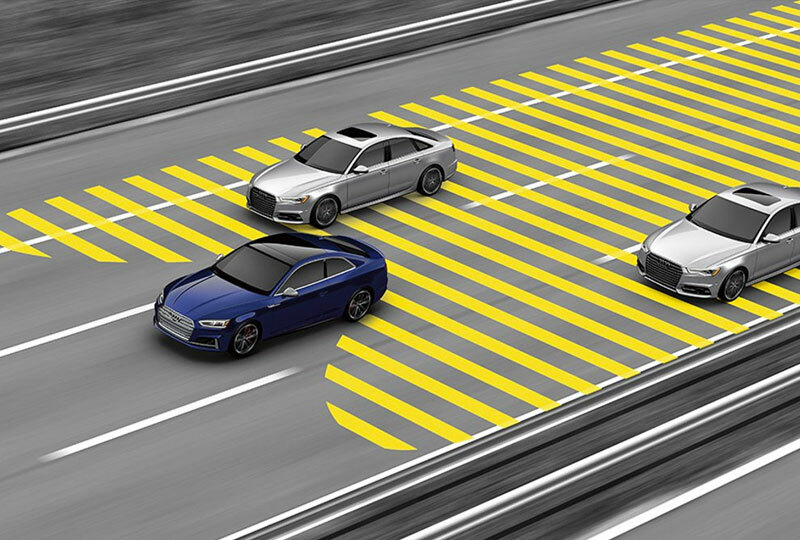 You'll also get true peace of mind knowing that the standard Audi pre sense® safety features are helping you arrive at your destination safely. Explore the new Audi inventory available at Audi Jacksonville. You'll find incredible offers on new Audi vehicles, and new auto loan rates have never been lower. We look forward to seeing you at 11401 Atlantic Blvd., Jacksonville, FL, for your Audi test drive! The 2019 A5 Sportback is engineered to move you with a 248-hp turbocharged engine and 273 lb-ft of torque, shift-by-wire gear selection and available sport suspension. Every Audi A5 is designed to deliver an elevated feeling of control, be it in traffic or on your favorite back road. 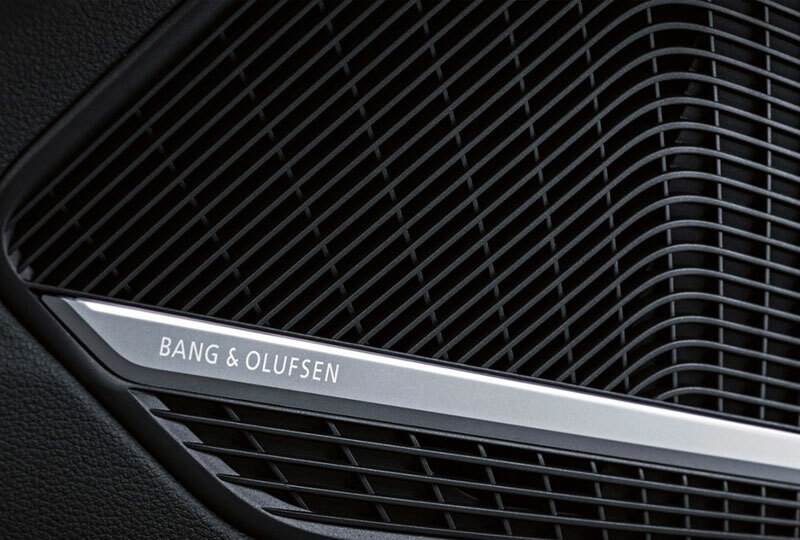 The available Bang & Olufsen® sound system with 3D sound provides concert hall definition with 19 speakers, a 16-channel amplifier and 755 watts of power. This available feature uses rear sensors to help scan the area behind the vehicle and sides while a rear view camera helps provide additional visibility when backing up, as in reversing out of a perpendicular parking space. In critical situations, a warning tone and brake jolt can be applied to prompt the driver to stop the vehicle. * Starting MSRP of $44,200 for a 2019 A5 Sportback Premium 45 TFSI® (2.0T) quattro® with automatic transmission, $48,600 for a 2019 A5 Sportback Premium Plus 45 TFSI® (2.0T) quattro® with automatic transmission, and $52.300 for a 2019 A5 Sportback Prestige 45 TFSI® (2.0T) quattro® with automatic transmission. Models shown are a 2019 A5 Sportback Premium 45 TFSI® (2.0T) quattro® with automatic transmission in Florett Silver metallic with a starting MSRP of $44,795, a 2019 A5 Sportback Premium Plus 45 TFSI® (2.0T) quattro® with automatic transmission in Monsoon Gray metallic with a starting MSRP of $49,195, and a 2019 A5 Sportback Prestige 45 TFSI® (2.0T) quattro® with automatic transmission in Navarra Blue metallic with a starting MSRP of 52,895. Prices exclude $995 destination, taxes, title, other options and dealer charges. Dealer sets actual price.